While researching the Danish monarchy for another question on this site (the life expectancy of a Medieval European monarch), I came across the five sons of King Sweyn II who all became kings of Denmark in their own right (i.e. not junior or co-monarchs). Sweyn II had at least 15 sons in all: only one was legitimate and he died young. The others were by 'various concubines', so there were a few to spare. The only other example of 5 brothers becoming king I can think of is from the House of Wessex (the sons of Æthelwulf 839 to 858, the youngest of whom was Alfred the Great), but one of them (Æthelstan of Kent) wasn't really king in his own right, and nor was he King of Wessex like his father and brothers. 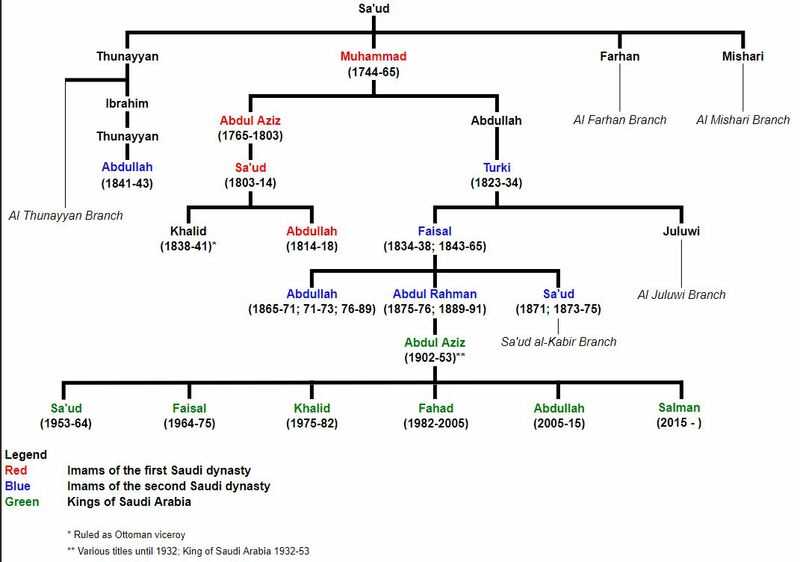 Are there any other examples of 5 brothers (legitimate or illegitimate) becoming rulers of the same country in their own right? As instances of this must be very rare, examples can be from any period and any part of the world (but I'll edit this if my assumption is proven to be wrong). Abdallah II ruled 1729–1734, 1736, 1740–1741, 1741–1742, 1743–1747, 1748–1757. As I remember, the state of Texcoco in Mexico had several generations of sons succeeding fathers, and then several brothers succeeding brothers. The last long reigning ruler, Nezahulapilli reigned from 1472 to 1515. His son Cacamatzin (1483-1520) reigned from 1516 to 1520. He died during La Noche Triste during the Spanish conquest. His half-brother Coanacoch was the next ruler. During Cortes's expedition to Honduras, Coanacoch and Cuauhtemoc of Tenochtitlan were suspected of plotting and hanged from a tree at Campeche in 1524. His half-brother Tecocoltzin was the next ruler, dying in 1525. His half-brother Fernando de Cortes Ixtlxochhitl II (c. 1500-c. 1550 or died 1531) was the next ruler from 1525. He had already ruled half the kingdom from 1516. His half-brother Carlos Ometochtzin was the next ruler, and was burned at the stake for paganism November 30, 1539. The next ruler was Antonio Pimentel Tlahiutoltzin who ruled from 1540 to 1546 or 1564. His relationship to previous rulers is not stated. However, I seem to remember that some sources give more than those five or possibly six as sons of Nezahulapilli who ruled Texcoco. I think that possibly Stokvis, A.M.H. Manuel d'historie, de genealogie et de chronologie de tous les etats du globe, depuis les temps les plus recules jusqu'a nos jours 1888-1894, tome premier, seconde partie, IIe DIVISION, AMERIQUE, CHAPITRE IX, Mexique might have such a genealogical table. I have been unable to find that chapter in any online version. There were five brothers in the Abbasid caliphs at Cairo. Alexander I Nevsky r. 1252-1263. Senfra Ared IV r. 1294-1295. Although there is some doubt about the relationship. (Lots of interesting stuff here: the first three brothers were all married to the same woman, Ragnhild, who killed them off and also set her nephews against eachother. Ljot fought against MacBeth). (The two last claimed that they were sons of Magnus after his death). Not the answer you're looking for? Browse other questions tagged monarchy world rulers or ask your own question. What was the most recent Catholic coronation ceremony of a king?